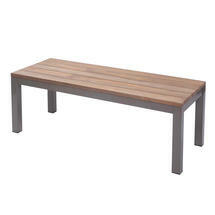 Simple, minimal styled outdoor furniture in reclaimed teak. 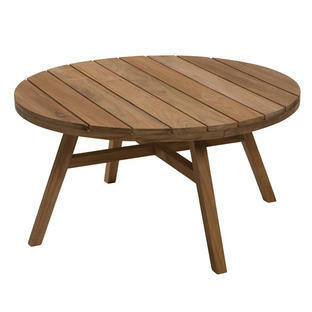 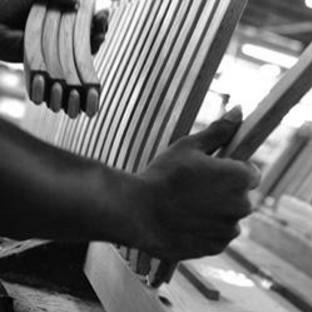 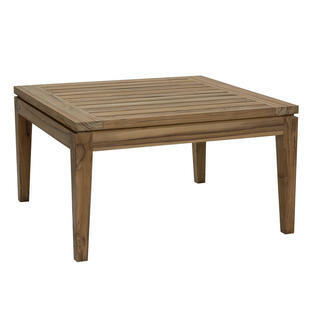 Made from reclaimed teak, this stunning reclaimed teak coffee table is simple and practical. The simple shape and size means it can be used just as easily as low bench, as the height is only 2cm lower than the Reclaim bench in the collection. The Reclaim coffee table also has a powder-coated aluminium frame in Kubu grey. 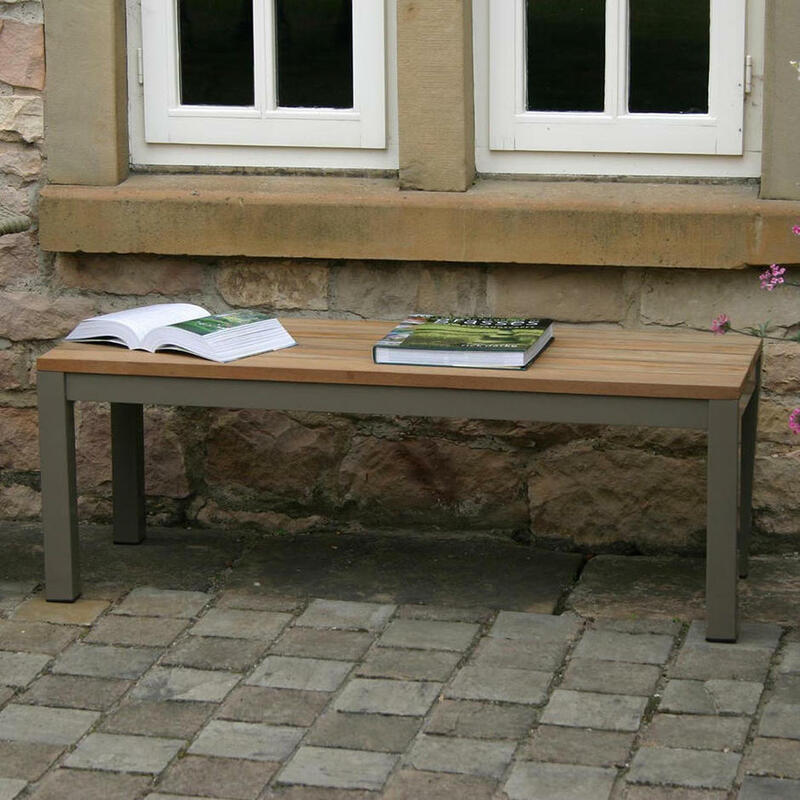 The coffee table can be teamed up with either the Reclaim bench or chairs from our collection including the Classic Chair or Caspian Chair.